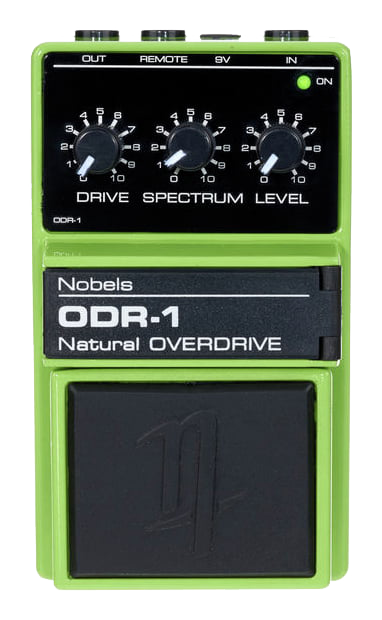 "The ODR-1 has an extremely warm tone - perfect!" Micky is a founding member of the rock bands Whitesnake and Juicy Lucy. His first band was The Roadrunners with Paul Rodgers on bass and vocals. Micky first recorded with Tramline, then moved on to Lucas and The Mike Cotton Sound. Snafu followed Juicy Lucy, then there was The Diesel Band with Status Quo member John Coghlan, followed by a collaboration with Bob Young aptly called Young and Moody. Most recently Micky has been collaborating with Ali Maas. The result is a compelling mix of blues, soul, Americana, swampy rhythms and captivating melodies. Ali Maas and Micky Moody's first release is called "Black & Chrome" and is available for purchase here.